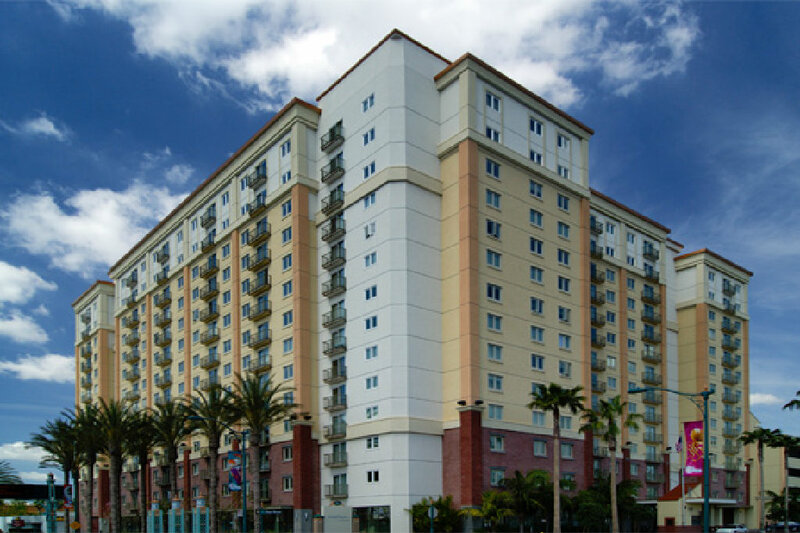 Enjoy your next family vacation in Anaheim, California, home to theme parks, beaches and sunshine. Spend your days riding the rides or take in the Garden Walk , where restaurants and shops abound. 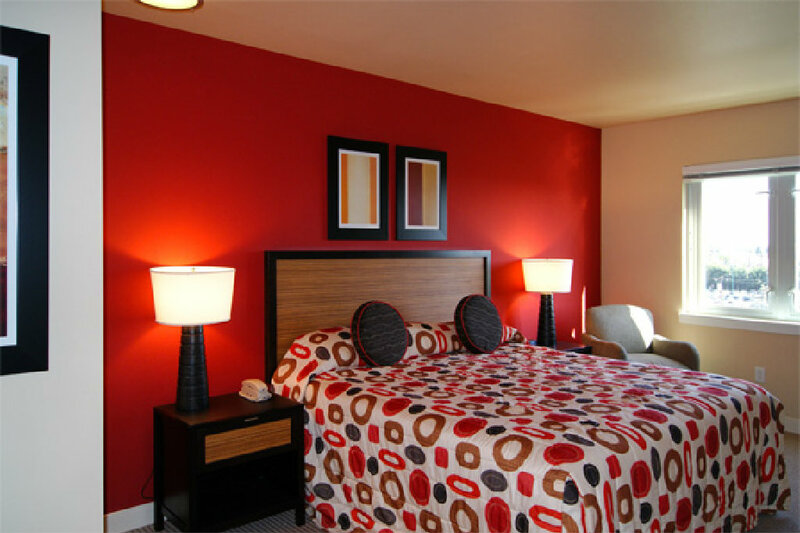 If that seems too much, just drive to a beach and laze in the sun or spend your day at the beautiful Anaheim resort! 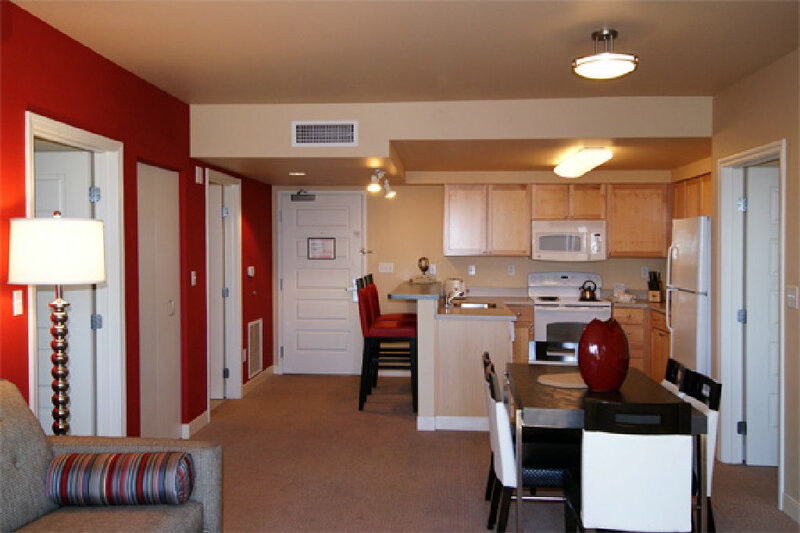 The fabulous 14 story tower located within walking distance to the gates of Disneyland® features a spacious two bedroom unit, Your unit comes with a fully equipped kitchen, all the amenities of home, and air-conditioning for your convenience. 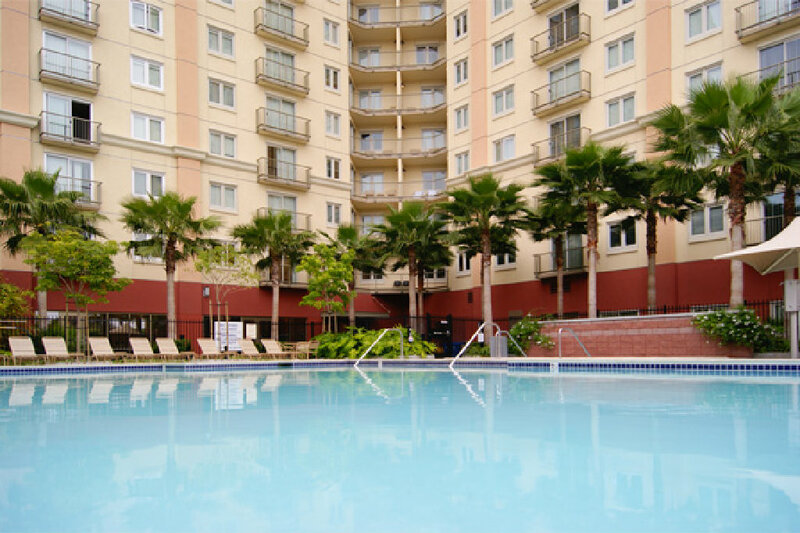 The resort amenities include an outdoor pool, an outdoor kiddie pool, four outdoor spas, a fitness center, a recreation center and a rooftop sundeck where you might be able to spot some fireworks at night! There is also city transit available from the resort to the park every half hour! 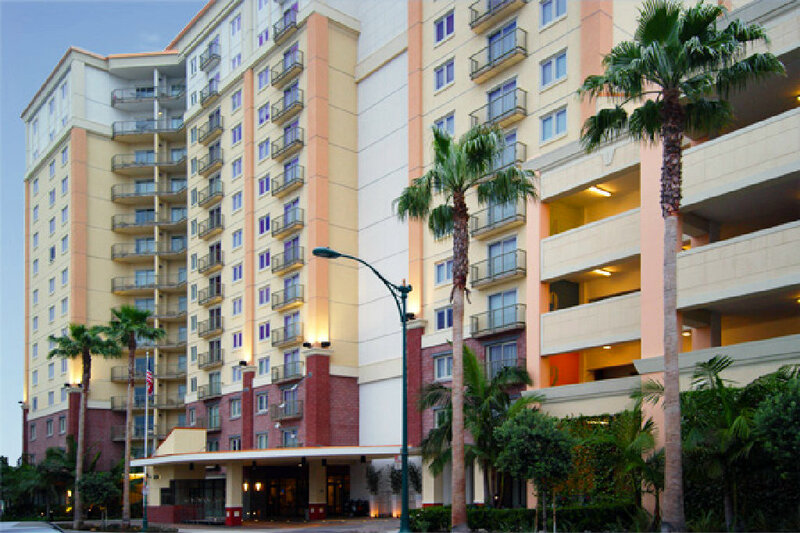 Things to See and Do: Situated near the entrance to the Disneyland® Resort, with the delightful shops and restaurants of the new Anaheim Garden Walk in between, the WorldMark Anaheim resort makes the most of its location to offer you a vacation like no other. Be sure to enjoy the resort itself, from the exercise room, recreation center and arcade to the lobby lounge, swimming pool and spas. At night, you can even create a special memory for your family by heading up to the roof for a primetime view of the Disneyland fireworks display. 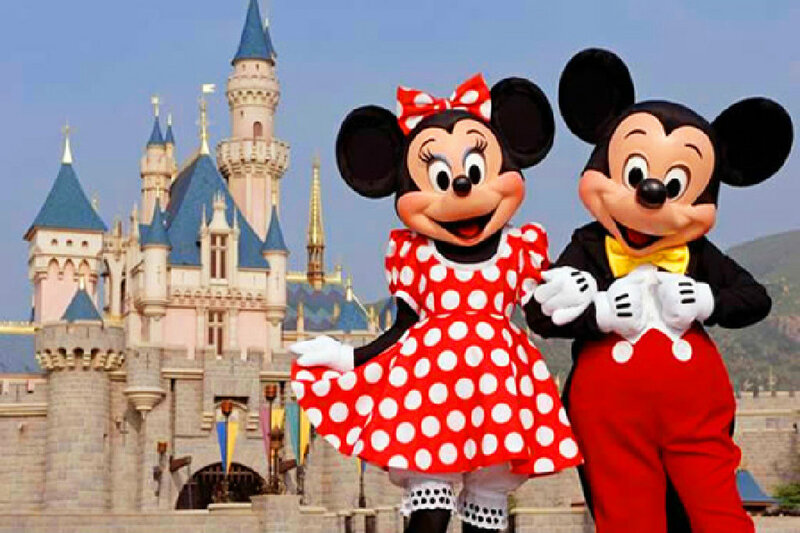 Eight major theme parks and attractions are within 90 miles, including the Disney experiences less than a mile away. Disneyland® Park has been delighting young and old since 1955 with its eight themed lands and classic attractions and shows. Disney’s California Adventure® Park is the area’s newest theme park, celebrating the best of the Golden State. Nine miles further lies Knott’s Berry Farm®, with more than 165 rides, shows and attractions. 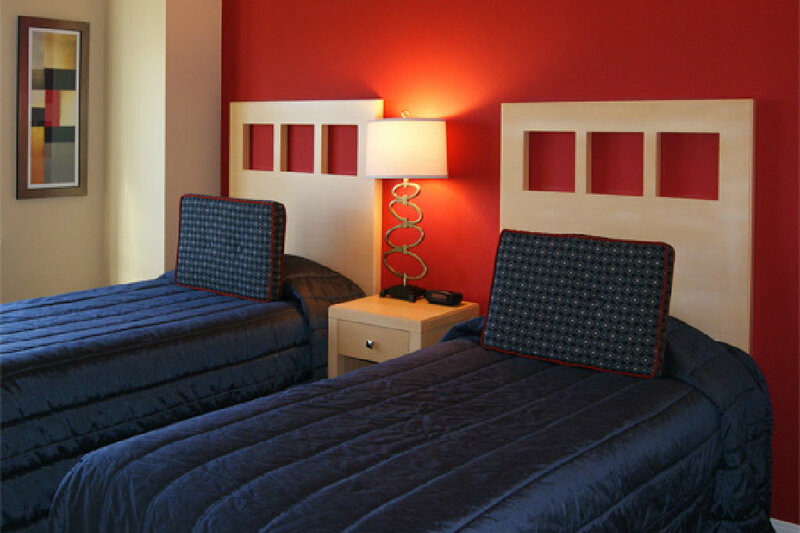 Our cancellation policy allows you to cancel your reservation as long as you cancel 31 days or more prior to your check-in date at the resort. 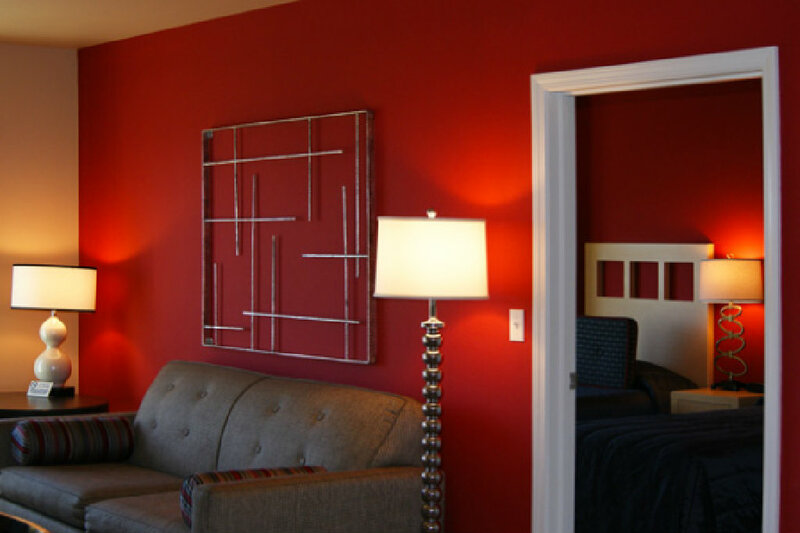 There will be a $99 cancellation charge deducted from your initial deposit, after which the remaining balance is fully refundable. Unfortunately, we are unable to offer cancellations or refunds 30 days or less prior to the check-in date on your reservation. The name on the reservation will need to be the legal name (as it appears on a valid form of identification) of the first person who is checking-in at the resort. Once you have booked, if you need to change the name of the person checking in there will be a minimum $99.00 fee for any changes.